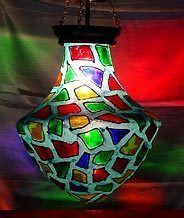 We are offering a wide range of Hanging Brass Mosaic Lamp. Owing to our years of industry experience and precise knowledge of this domain, we are offering an outstanding assortment of Cafe Hanging Lamp. Fine Decorative Cloth Hanging Lamp Available In Different Designs & Sizes. 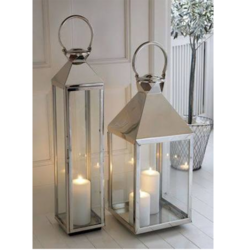 We offer a wide range on Lamps like Table, Floor and ceiling. The same design is in Aluminum with Hammered & Brass Plating. Turn a room into a celebration of vintage plumbing with this delightful rust metal cone shade mini pendant.